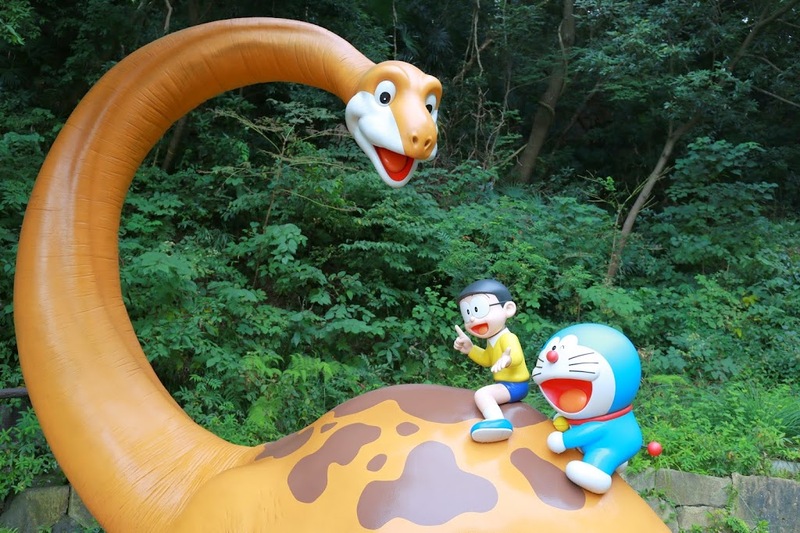 Doraemon museum, which is formally called the Fujiko F. Fujio Museum, is located in Kawasaki, around 20 minutes by Odakyu line from Shunjuku station. 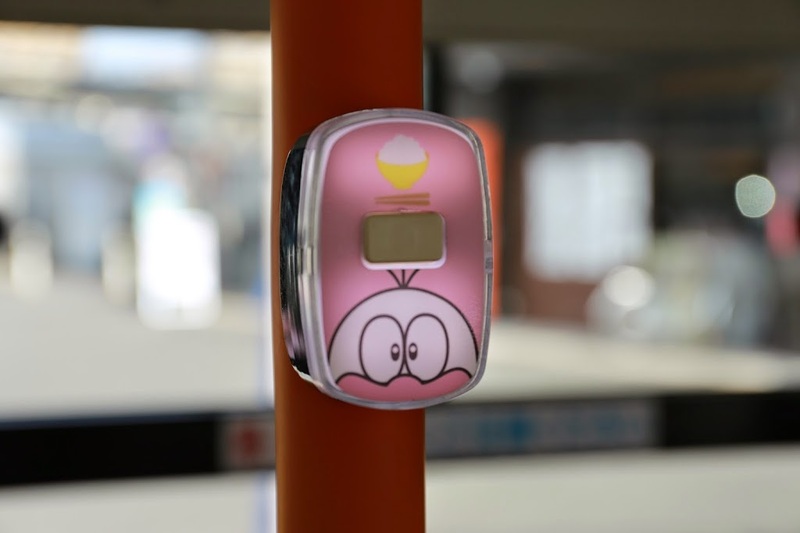 The ticket of the museum can only be purchased in advance from any Lawson stores in Japan. It cannot be purchased at the museum. Because the museum is not big enough to accommodate many people at once, entrance time is divided into four: 10am, 12pm, 2pm and 4pm. 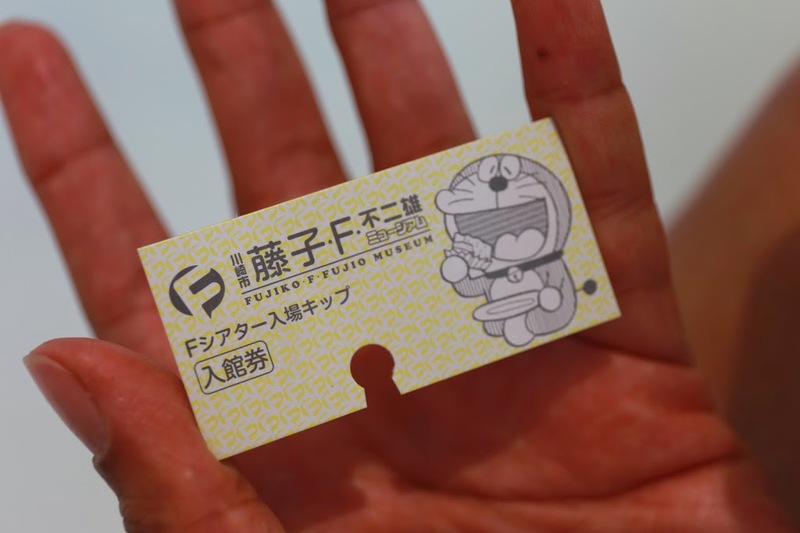 Guests can only enter the museum at the time stated on the ticket. 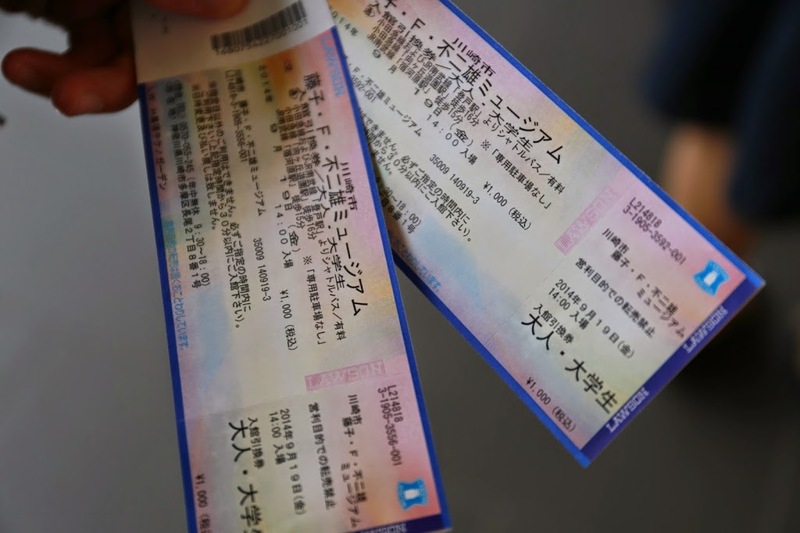 Entrance ticket costs ¥1,000 for adult (USD 9), ¥700 for high school and junior high (USD 6), ¥500 for 4 years old or older (USD 4). 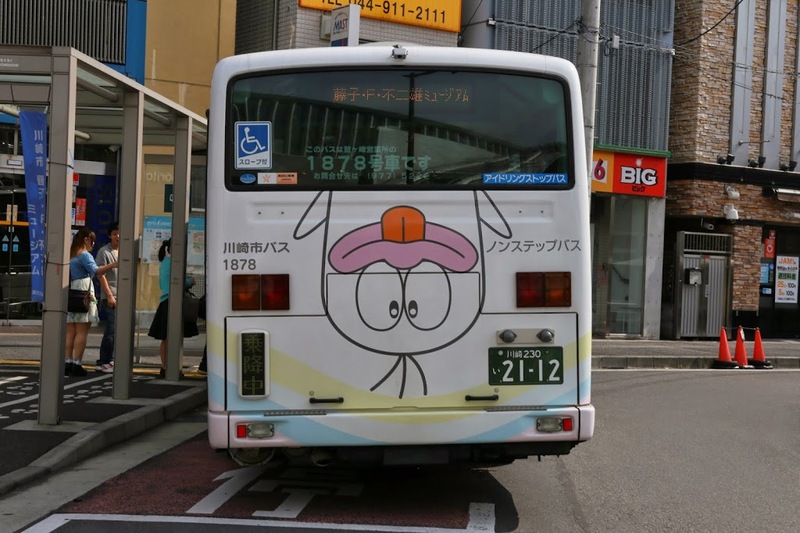 This bus will take you to Doraemon Museum from the Noborito station. 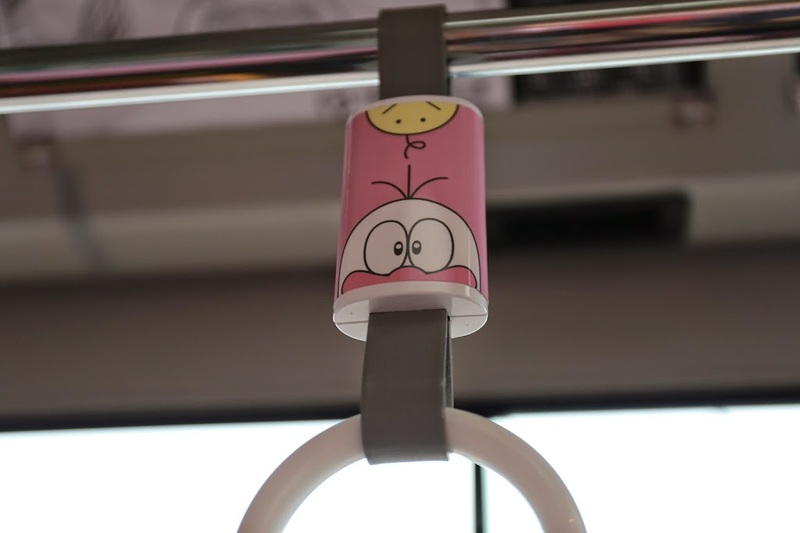 Inside the bus is full of Fujiko F. Fujio’s characters. The museum from outside. 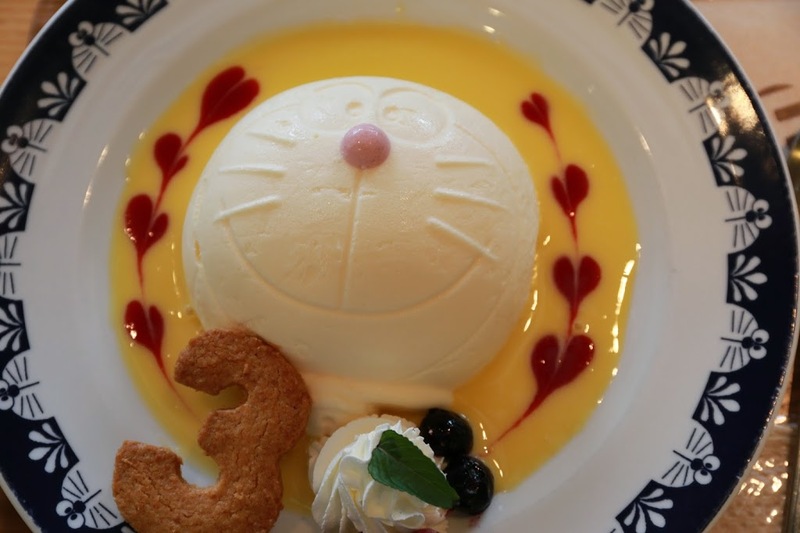 The museum does not only display Doraemon but also other works of Fujiko F Fujio and how manga is created. The artist’s working desks is display at the museum. We could not take picture of that part of the museum. All in all, we got a clear picture how passionate the artists about his works. 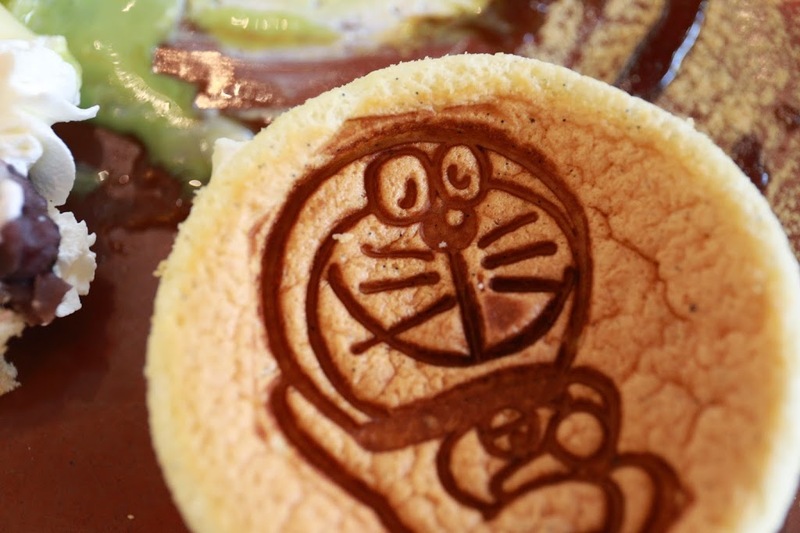 There is a small theater inside the museum that plays Doraemon most famous clips. This is the ticket to enter the theater. No additional charge. 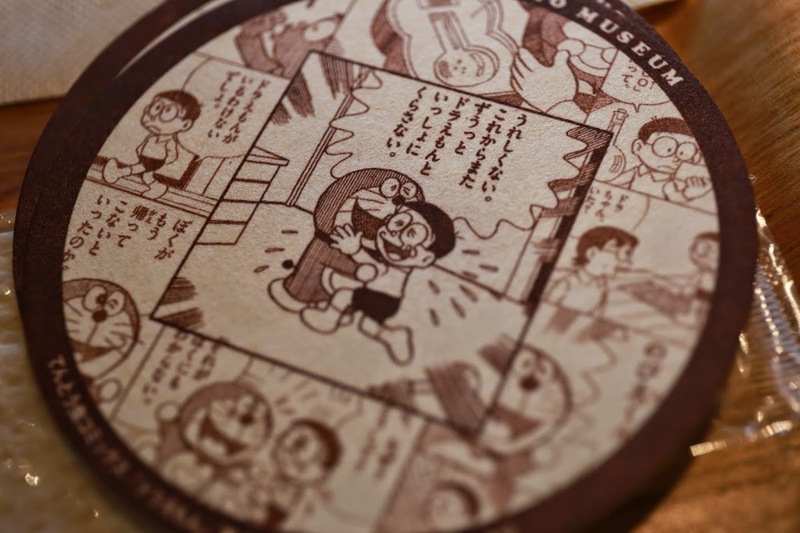 The museum displays very important phase of manga history in Japan. 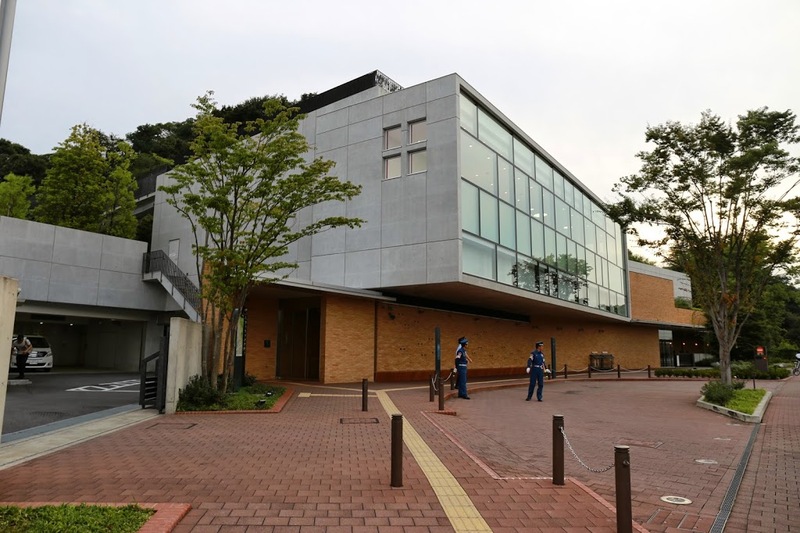 Many of manga fans come to visit this museum. It is always crowded over the weekend and school holiday. If you are interested to visit this museum while visiting Tokyo, try to avoid the weekend and purchase the ticket as soon as you arrive in Japan. 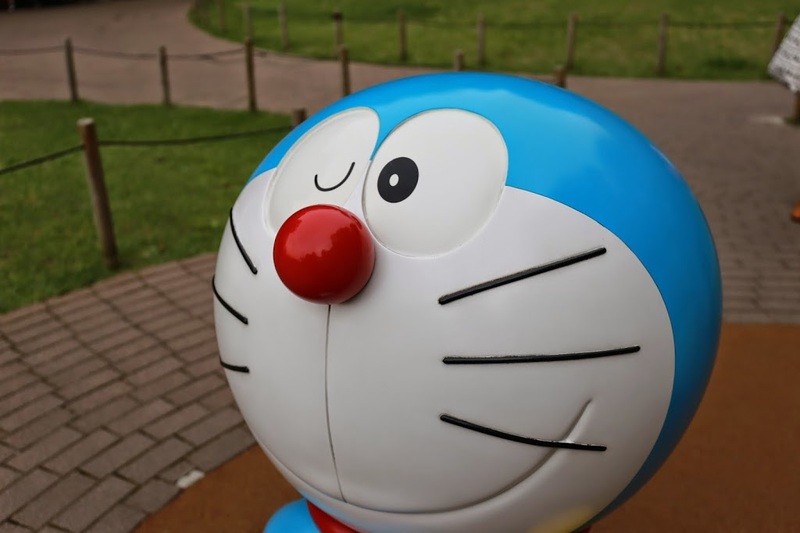 Doraemon is very famous in Asia and probably the rest of the world. 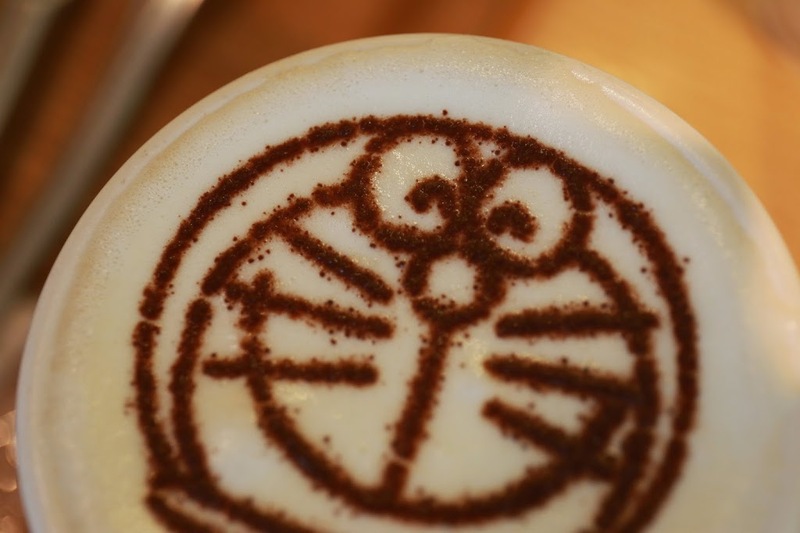 Doraemon was created by Fujiko Fujio, a pseudonym name of two important Japan’s manga artists: Fujimoto Hirosi and Motoo Abiko. 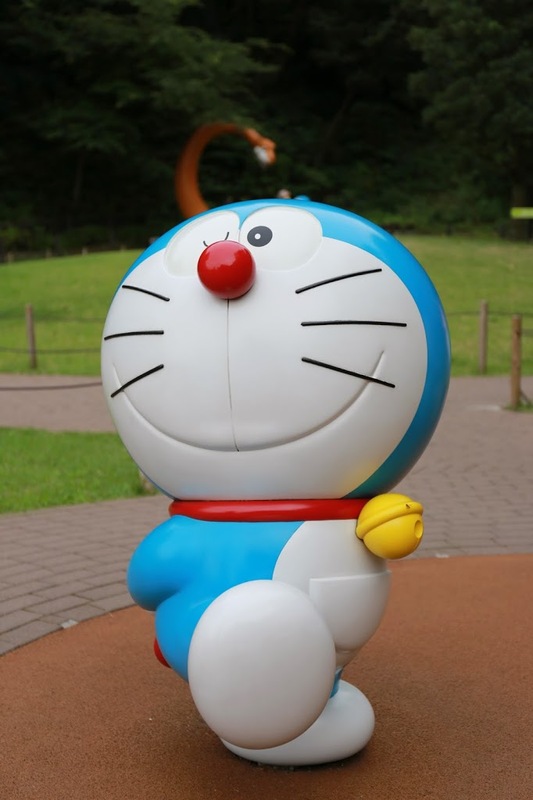 Fujiko-Fujio was formed in 1951 and since 1954 the two artists created many famous Japan’s manga such as Paa Man, Kaibutsu-kun, Obake no Q-taro, Ninja Hattori, Doraemon and many others. 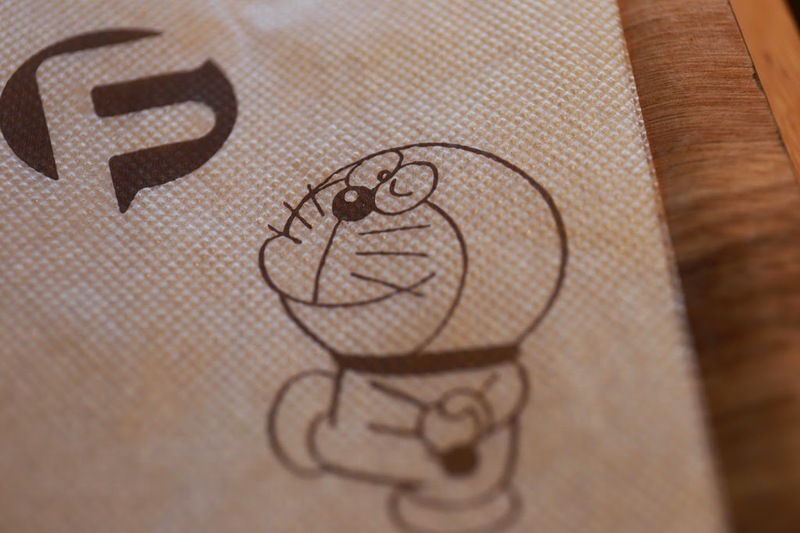 Fujiko Fujio dissolved their partnership in 1987. Fujimoto died of liver cancer in 1986. 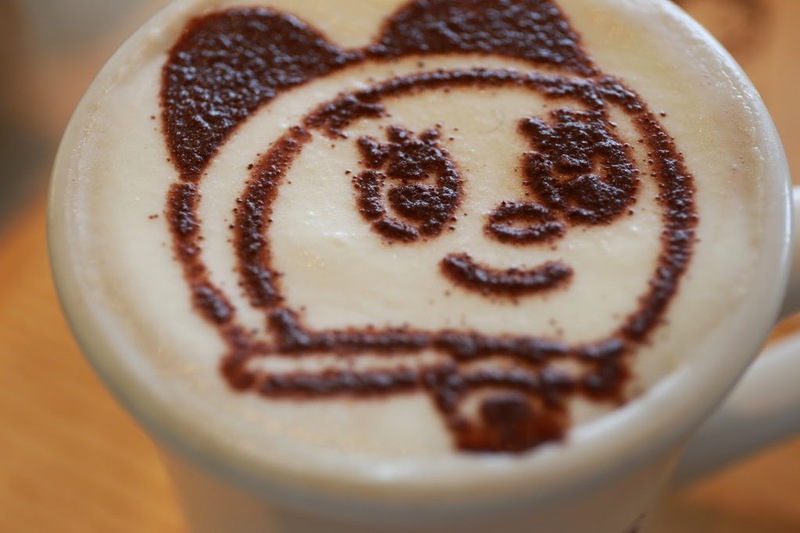 His works are still admired by many people from all over the world until today.